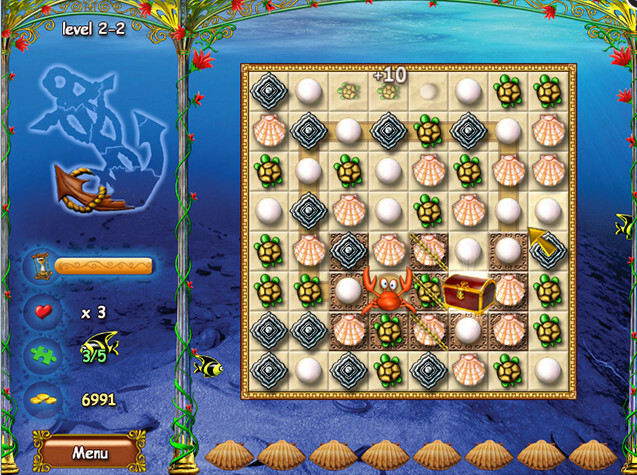 Scurry through the underwater squares with Crab to help the mermaid build her fantastic home. 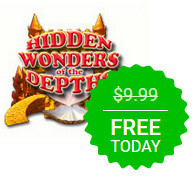 Hidden Wonders of the Depths is a liquid mix of Match 3, Mahjong, and Hidden Object gameplay. No oxygen tank required as you move around collecting ancient artifacts. Discover hidden wonders in the depths of this vast, lively sea. Current time: 04-21-2019 , 06:06 AM Powered By MyBB, © 2002-2019 MyBB Group.